This November, instead of hosting our normal Columns & Coffee, the L’Enfants are coordinating a very special field trip to Historic Annapolis. 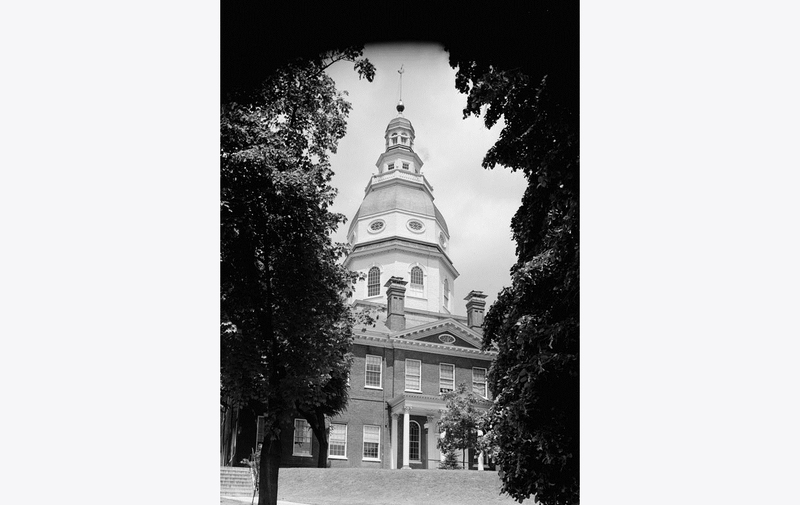 We will be taking tours of the Maryland State House (the oldest operating capitol building in the United States) and the US Naval Academy (including Bancroft Hall and the Main Chapel). 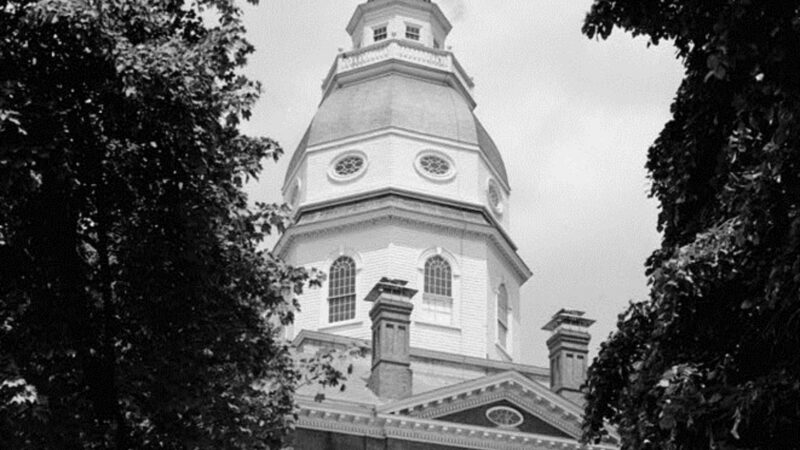 In the afternoon, we will explore downtown Annapolis and some of its historic homes. Participants should bring money for lunch and should expect a significant amount of walking. Additionally, the L’Enfants will be coordinating carpools, so please let us know if you need or are willing to provide a ride when you RSVP. Free parking is being graciously provided by Kimmel Studios Architects (619 Severn Ave #202, Annapolis, MD 21403), so please plan to arrive there no later than 9:30am. Please RSVP by Friday, Nov. 2nd at the latest. Space is limited to 12 people, so first come first served.